Commercial lease renewal: What does it include? Most commercial tenants have the right to a commercial lease renewal under the The Landlord and Tenant Act 1954. A commercial property lease generally lasts five years and the right to renew a business lease is granted in order to prevent tenants from having to vacate the property at the end of their lease term without the chance to renew the lease. It is possible to exclude the provisions of the Act within a commercial lease – an act which is now a far simpler process than it has historically been. No court order is required and as the landlord of the property you are only required to complete the relevant forms to exclude security of tenure for a business tenant. As such, potential tenants wishing to lease a business premises within your portfolio for more than five years are likely to want to survey the property and also check their contract to determine if security of tenure has been excluded and if their commercial tenant rights under the Act still apply. Even if you have not specified an exclusion in the commercial lease, there are certain situations in which a business tenant can lose their right to protection under the Act. The most significant is a failure to occupy the business premises, as tenants’ rights in commercial property depend on continued residence. This does not necessarily have to mean a total lack of occupation (i.e. the building is empty), as it can also refer to a tenant’s failure to occupy the premises for their designated commercial purpose. The 1954 Landlord and Tenant Act is designed to provide a commercial tenant rights to protection and security when they are in the process of renewing a business lease. Failure to occupy the premises indicates that the terms of the Act should not apply to the present tenant. Commercial lease renewal process: what does it involve? In many cases, pursuing a formal commercial lease renewal is not necessary. 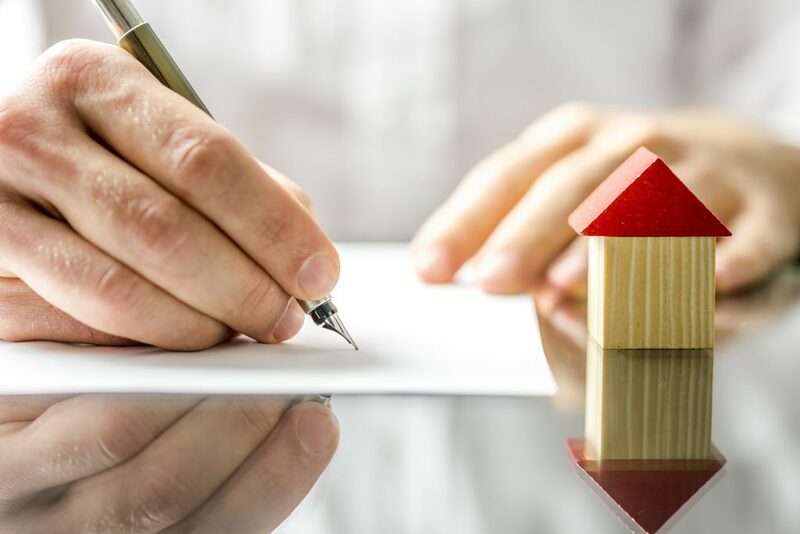 The lease continues automatically if the statutory renewal process detailed in the Landlord and Tenant Act 1954 is not triggered by lease expiry. The tenant is therefore entitled to remain in the commercial premises on the same terms as before. Nevertheless, either you or your tenant may wish to instigate the renewal process for their own benefit. If local rents are rising, it is in your interest to renew. Likewise if they are dropping, the tenant can instigate renewal to renegotiate the terms of their current lease or move their premises elsewhere. When a tenant wishes to instigate a commercial lease renewal, they must provide you with sufficient notice – between six months and a year. Once you have received notice from your tenant that they wish to instigate a lease renewal, you have a two month window in order to negotiate terms or dispute the terms of the proposed lease if necessary. If required, any lease renewal discussions may be overseen by an industry expert in lease renewal negotiation in order to ensure the most favourable outcome for both you and your tenant. If you are seeking advice in negotiating a commercial lease renewal, get in touch our team of landlord and tenant service experts. With more than 50 years of industry experience, we will be happy to help you.